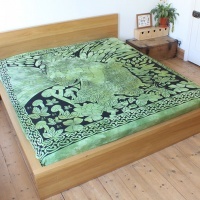 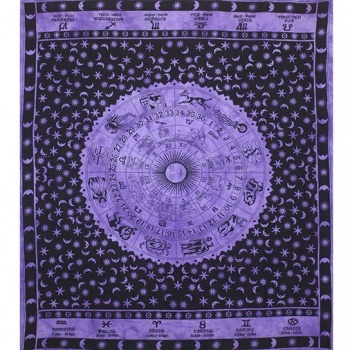 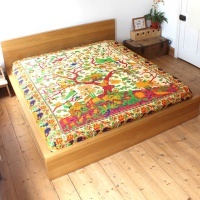 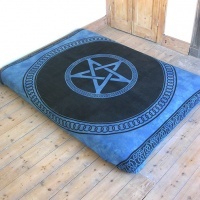 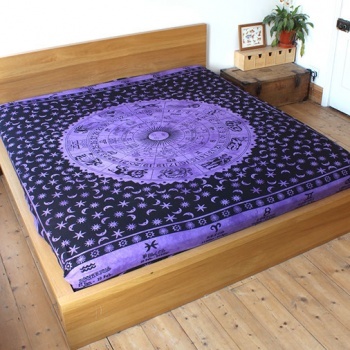 Large 100% cotton bedspread in a range of bright colours with a beautiful zodiac design. 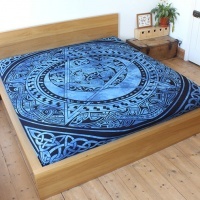 These traditional bedspreads also make ideal throws for your sofa or wall hangings. 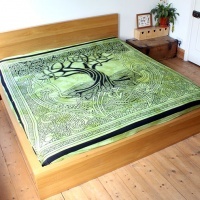 They are handmade and dyed in India so they vary slightly in colour.